One of the main objective of the Family Court Act is ‘to promote conciliation in, and secure speedy settlement of, disputes relating to marriage and family affairs’. 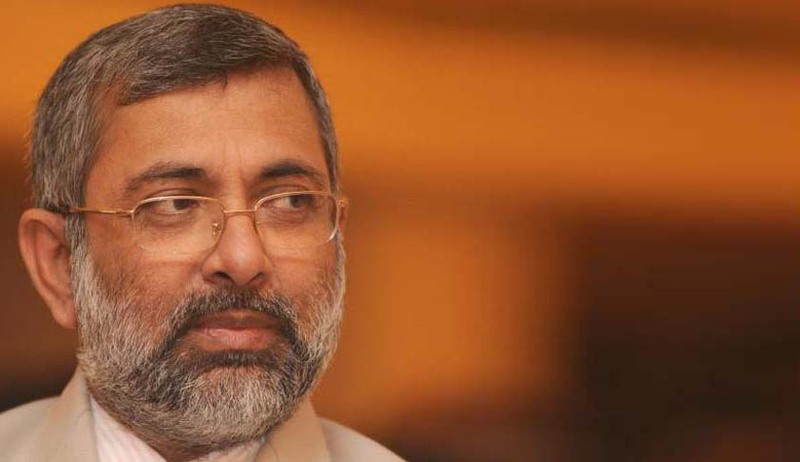 Although many family court judges in the country do it in their own way, perhaps they should emulate Justice Kurian Joseph and his unique ways of uniting fighting parties. Surprisingly, this is an SLP against an order passed by Hyderabad High court in a company appeal. But, reading of the high court order reveals that the genesis of this ‘company’ dispute stems from a ‘family’ dispute between a widow and her three daughters. The high court had decided the case on merits in terms of the company law. But Justice Kurian Joseph, perhaps identifying that the root of the ‘company’ problem is a ‘family’ problem, advised family to sit and talk. It is also pertinent to note that the mother and daughters were represented by eminent lawyers and senior advocates like Mukul Rohatgi, AM Singhvi, Shyam Divan, P Chidambaram, V Giri and B Adinarayana Rao. The next day, the case was called again and Justice Kurian Joseph ‘magic’ seems to be working. The mother submitted before the court that she feels, given some more time, the dream of the family being one and together can be realised. The court was also told that mother, three daughters and two grandchildren will stay together in one home till the 10th of January. The court also directed parties not to pursue any pending litigations against each other and not to institute any fresh civil or criminal cases against each other without obtaining orders from it. A bench headed by Justice Kurian Joseph, in another unusual order in a pending appeal, had directed a wife to live with her husband for a few weeks and not to leave him without getting permission from it. The order invited criticism from many corners.